It's time to create and collaborate with your favorite little one! 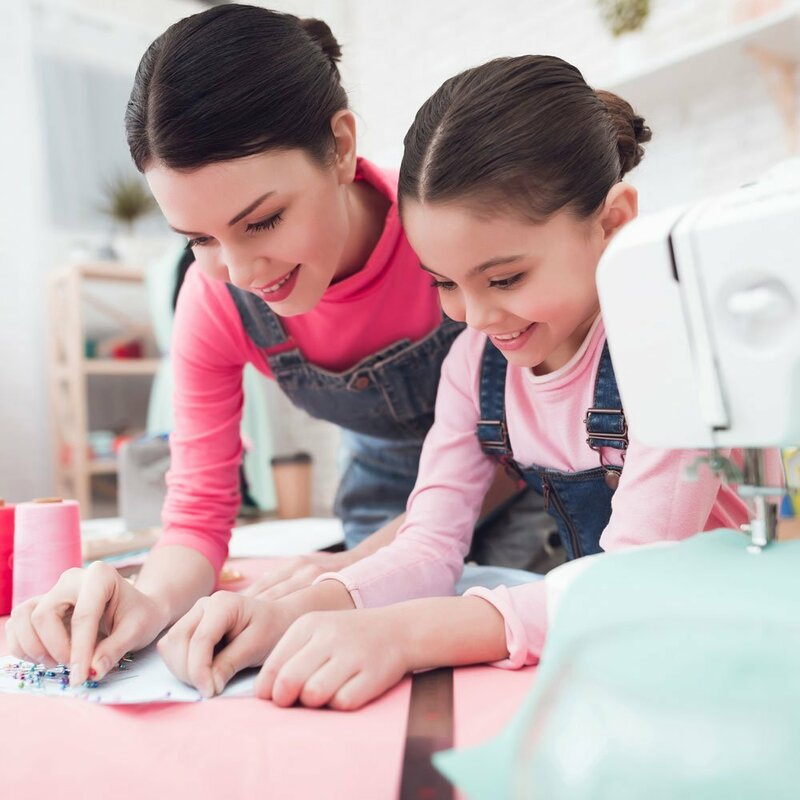 In this unique class, we are welcoming both parent and child to co-create a sewing project! Children can help select the fabric, pin the project, and clip the ends while adults cut, iron and stitch. By the end of this class, you will both be proud of your joint creation for many years to come. Recommended for children ages 4 and up.